As the architect of Australia’s Higher Education Contribution Scheme (HECS), Bruce Chapman is a trusted key adviser to government. He is Director, Policy Impact in the Crawford School of Economics and Government at the Australian National University. He has a PhD from Yale University and is a labour and education economist having published over a hundred and fifty articles in the areas of training, wage determination, higher education and schooling. He has had extensive direct policy experience, including the motivation for, and design of, the Higher Education Contribution Scheme in 1988, as a senior economic adviser to Prime Minister Paul Keating from 1994 to 1996, and as a consultant to the OECD, the World Bank, and the governments of around 15 countries (mostly in the area of university financing). 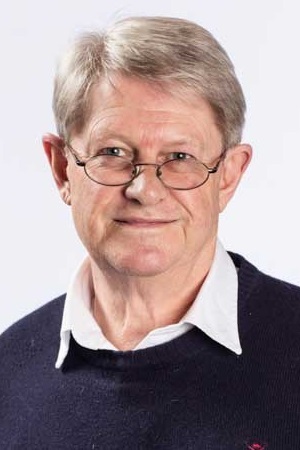 He is the President of the Economics Society of Australia, was elected Fellow of the Academy of Social Sciences in 1993, and in 2001 was awarded the Order of Australia (General Division) for "contributions to the development of economics, labour market and social policy". He has published a book on the use of income contingent loan instruments in a wide range of policy applications.